PRIDE IN OWNERSHIP! Shows 10/10! This sprawling Rancher with full basement has been newly updated. 3 spacious bedroom & 2 full bathrooms upstairs, 2 bedrooms & large kitchen in bright finished basement wit h separate access. 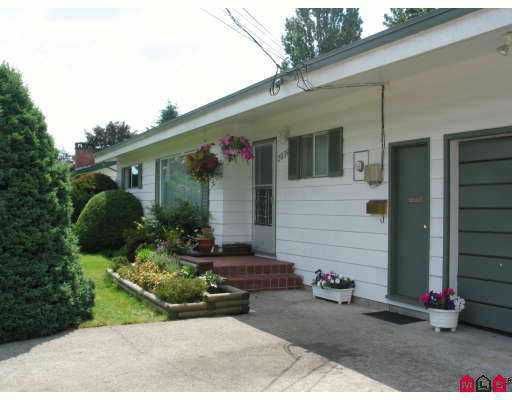 Huge 70' x 123' landscaped lot with beautiful covered deck with ceramic tile flooring. Quiet family neighbourhood close to schools, parks, transit, shopping & quick freeway access. Minut es from new hospital site. This is a must see! Visit www.joechahal.com to view details.